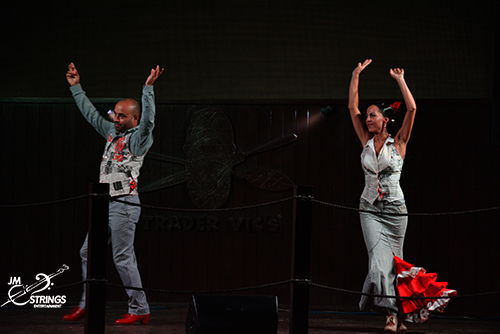 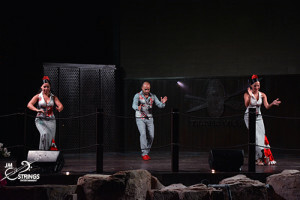 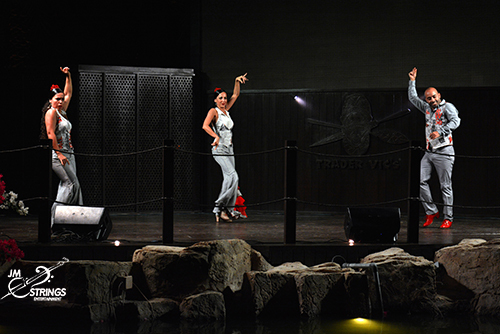 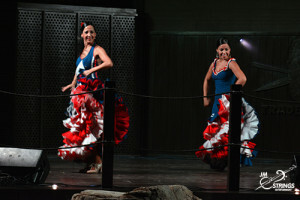 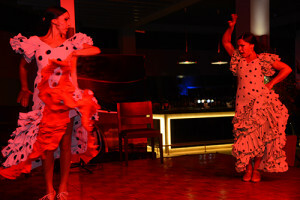 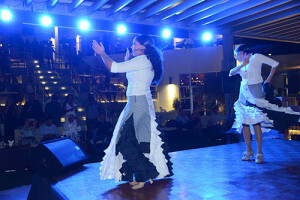 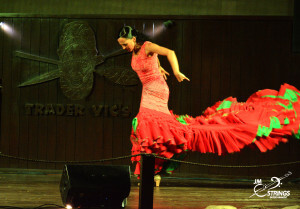 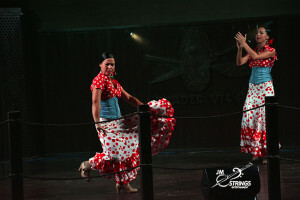 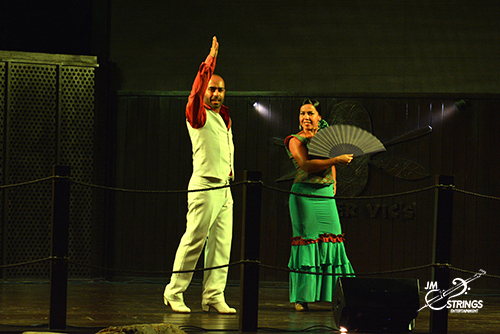 Flamenco dance show “Spanish Fantasy” is promotion of the art of flamenco for its visual quality, artistic value and for being model and example of the most rooted Spanish popular culture. 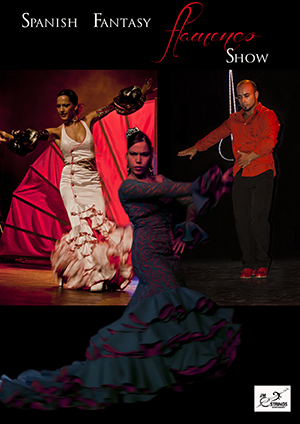 Flamenco dance genre where cultural icons are rendered with an unprecedented fusion of color, personality, are rendered with a phenomenal combination of shading, identity, and vitality to attract the viewer and effect a satisfying visual and audio effect. 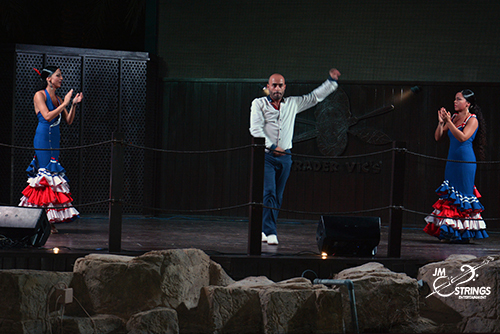 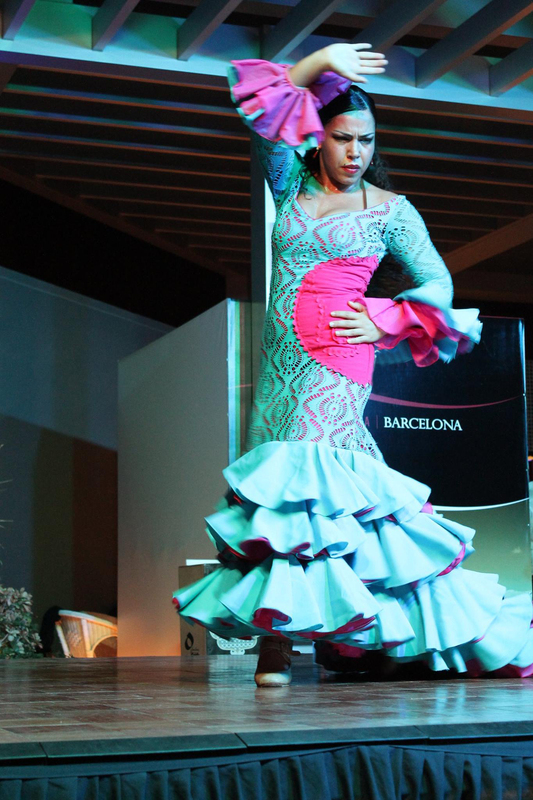 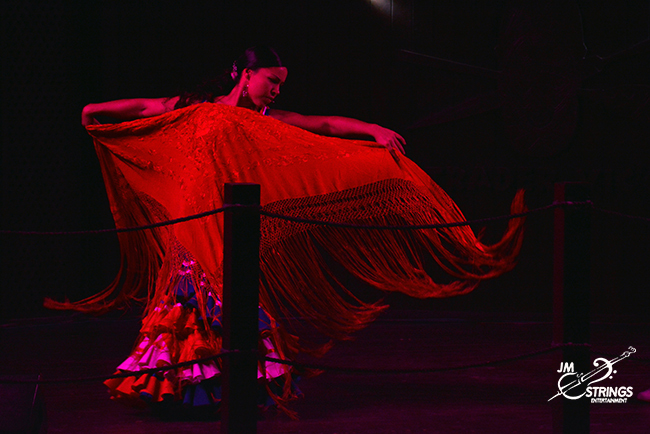 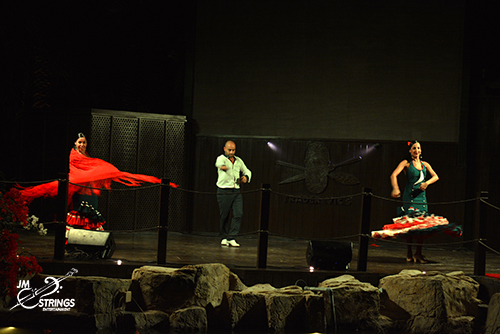 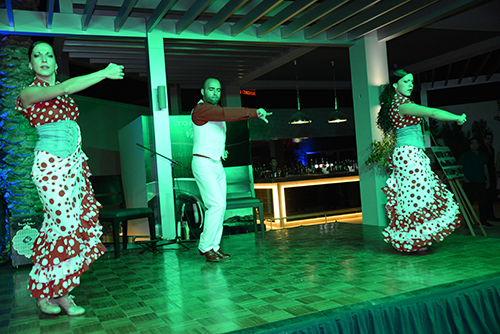 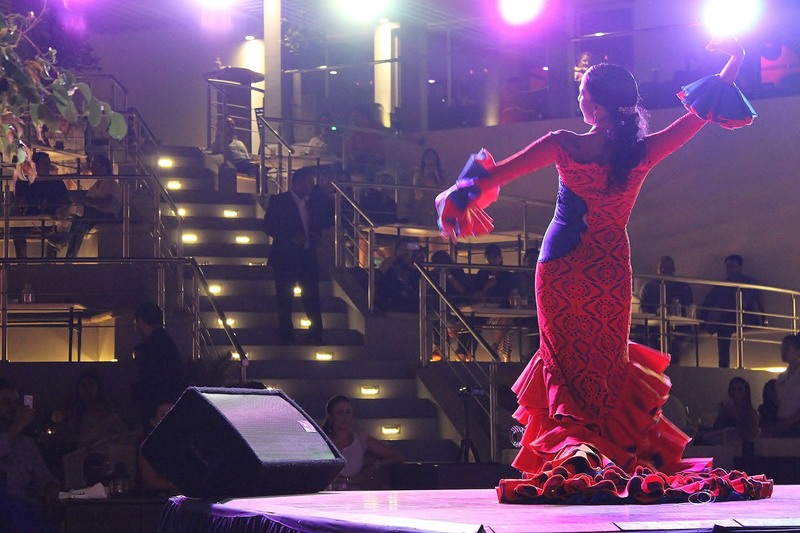 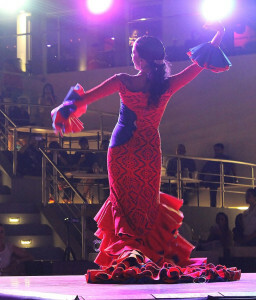 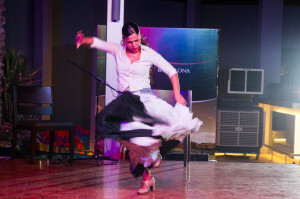 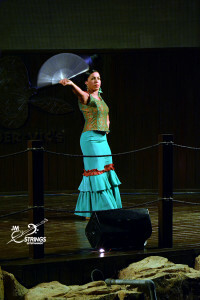 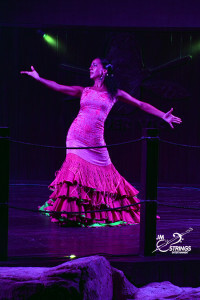 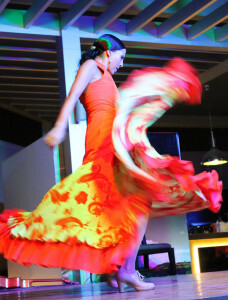 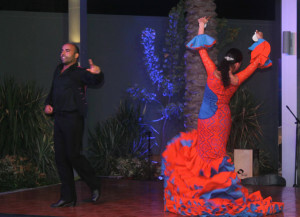 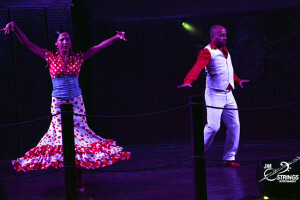 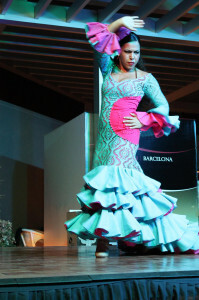 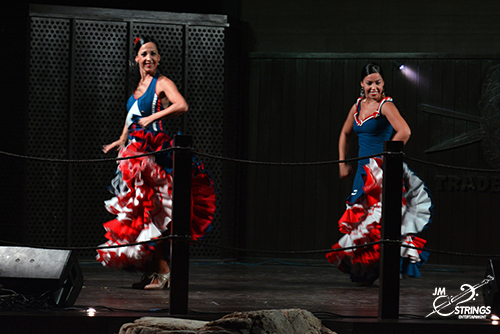 Duende, gypsy passion, strength… flamenco feeling, you will find this all at the Spanish Fantasy show. Suitable for private and corporate events, Christmas and New Year Gala dinners.